Matt Dunstan, the owner and head coach of BSS, believes that teaching children has similar outcomes about teaching them to read. The kids gain confidence, gain a role model in their teacher and get some enjoyment out of the exercise! BSS offers small and large group classes that teach students essential skills on how to swim. They believe in building a relationship based on trust and rewarding steady progress. 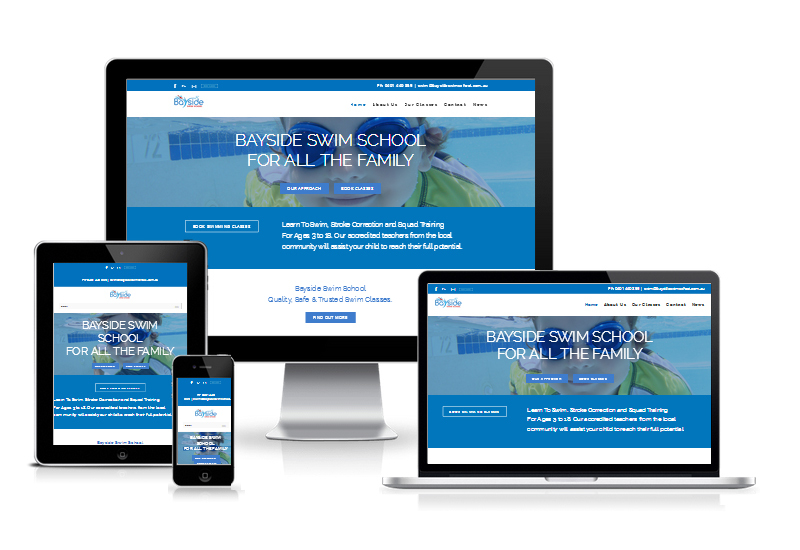 Working within Brenda’s budget we redesigned the website structuring content to help improve search engines and ensure the first impression for prospective clients was lasting.